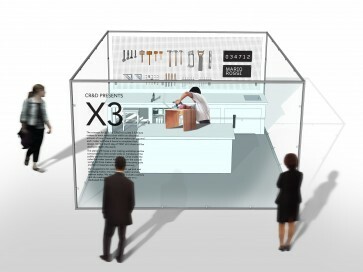 To celebrate 30 years, SCP will be staging an exhibition of design objects composed by Michael Marriott. On show will be a range of SCP prototypes, originals, re-issues and new products, each of which is displayed on top of a piece of specially sourced non-SCP furniture. The individual arrangements are like small design conversations, around form, material and texture. The show will explore the cultural richness that has formed the backbone of SCP for the last 30 years, focusing attention on product typologies, on relationships between things and on the layers in between. The exhibition will be the first opportunity to preview products in the new SCP Classics collection. 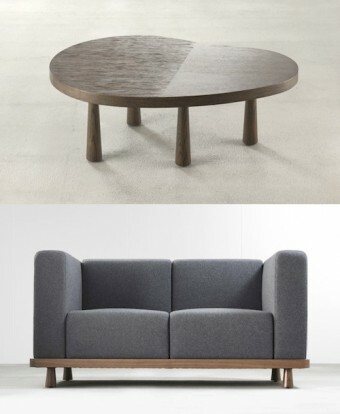 The most coveted products have been chosen from the archives, SCP have invited the original designers to update them, or alternatively leave them unchanged, depending on developments in materials and manufacturing techniques. The result is a collection of design that is at once modern, timeless and full of individuality. Manufactured by SCP, The ‘Tool Stool’ is a stool, workbench and toolbox all combined. The Tool stool has been specifically design for practical use, with a number of ingenious details that make it fit for purpose. 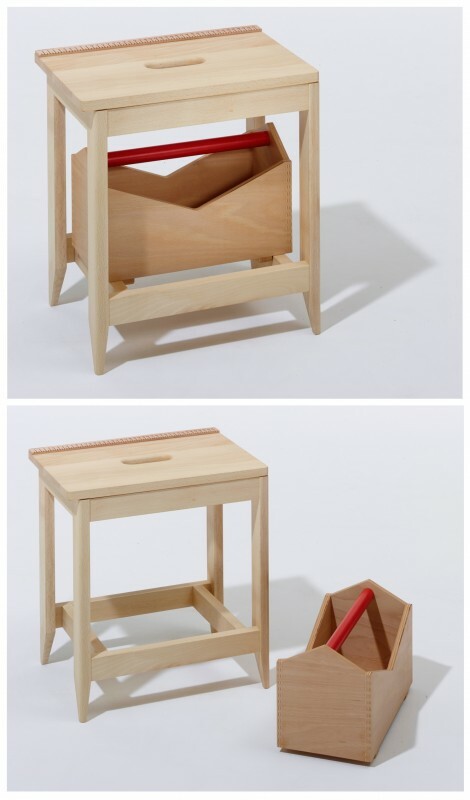 It is made from solid beech, using dowel joints in the construction for the stool itself and a finger jointed method for the removable toolbox. 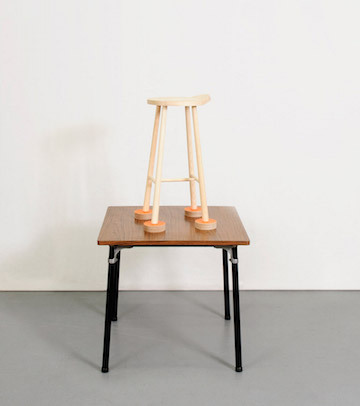 The stool has an overhanging seat on one side, allowing for wood to be sawn without damaging the legs. The overhang can be adjusted with four screws for right or left handed use. braces of the frame as runners. 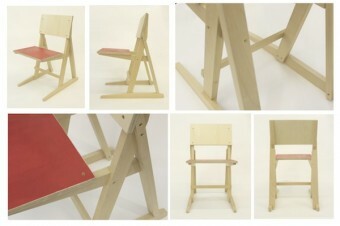 It has a painted red handle and natural oil beech wood finish. The centre of the stool has a carry handle cut into the top, with radius edges making it comfortable to carry. 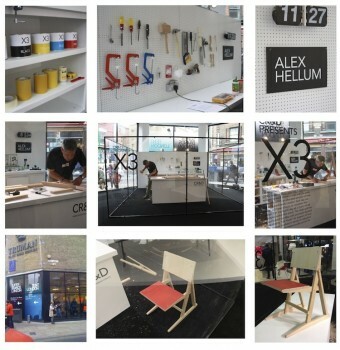 The Tool stool has all the hallmarks of Alex Hellum’s design ethos, which is based around the practical use of everyday objects. He has created a design of real character, for people who like to design things. 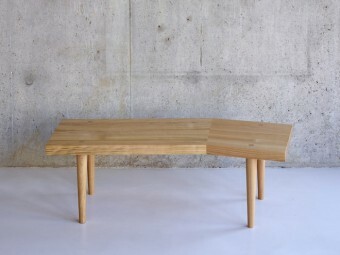 Alex Hellum is delighted that the ‘Jot’ Desk for Joined+Jointed has been awarded a Design Guild Mark 2014. 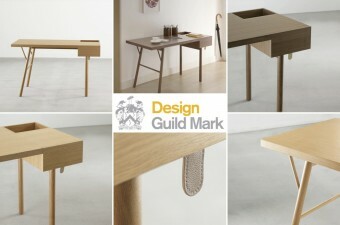 The Design Guild Mark is awarded by the Furniture Maker’s Guild to recognise excellence in furniture design.